If you repeat it, it's true. If you repeat it, it's true. Through repetition, something becomes true, if you repeat it enough until it becomes true. Do I need to repeat that for you? 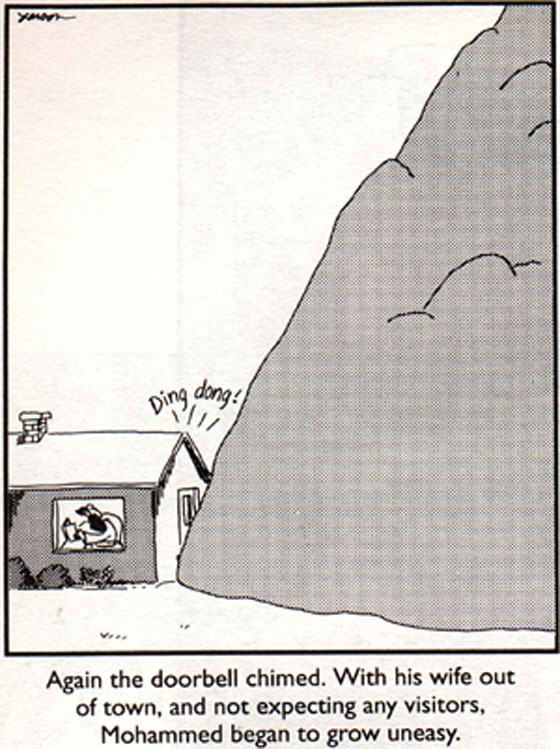 As usual, Gary Larson was way ahead of the curve. Libertarianism is like the jet pack. Exciting in theory, impossible to implement in reality.